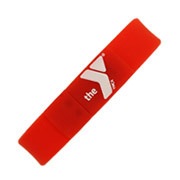 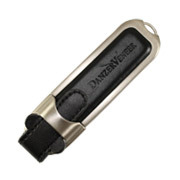 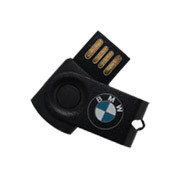 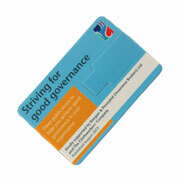 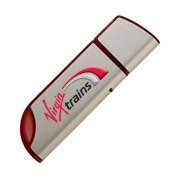 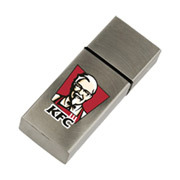 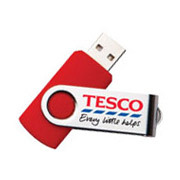 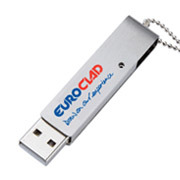 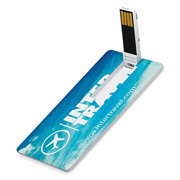 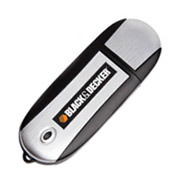 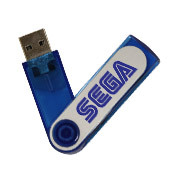 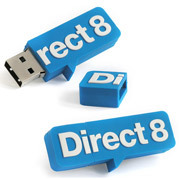 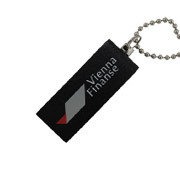 USB Trader has a comprehensive range of Promotional USB Flash Drives, USB Memory Sticks, Cards and Wristbands. 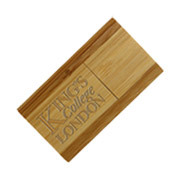 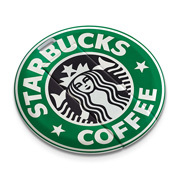 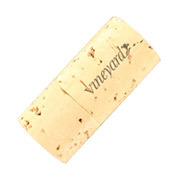 All of our products can be branded with your company's logo for great brand visibility. 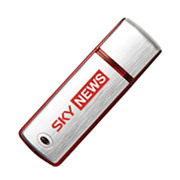 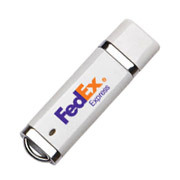 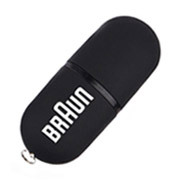 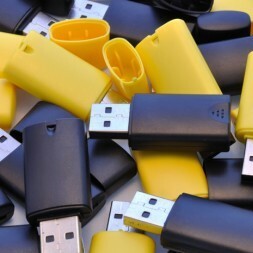 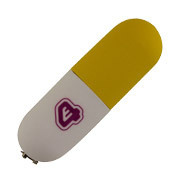 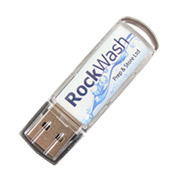 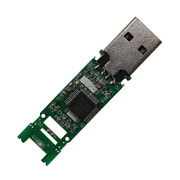 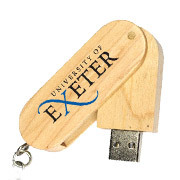 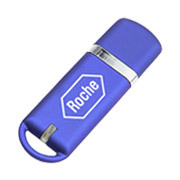 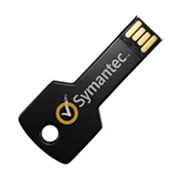 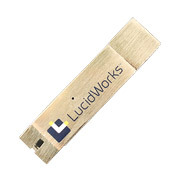 We brand the USB Flash Drive, pre-load it with your data and deliver it to you for FREE. 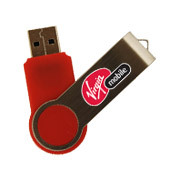 Take a look at our products below and contact us today for a quick quotation.